It's important to capture the scene on a wedding day as well as the details. We could not pass up this sky. 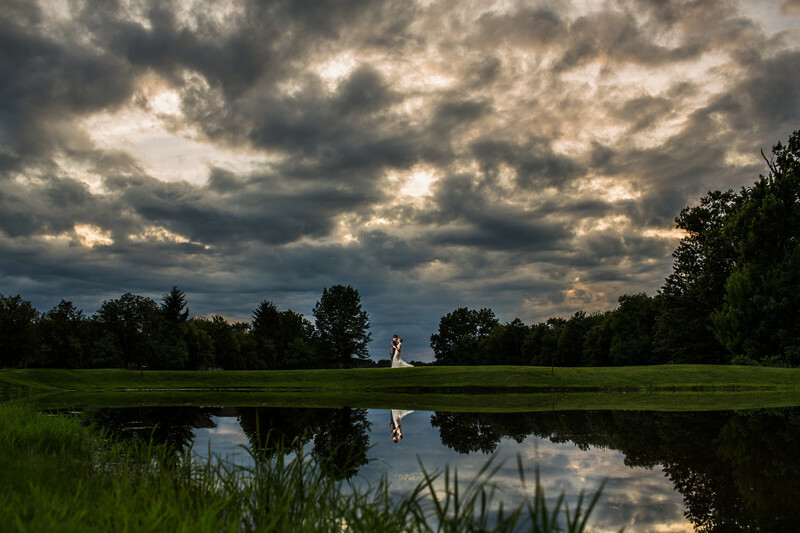 By placing the couple in the center of the photo on the horizon, their image is reflected in the water below and the sky above dances on their wedding day.